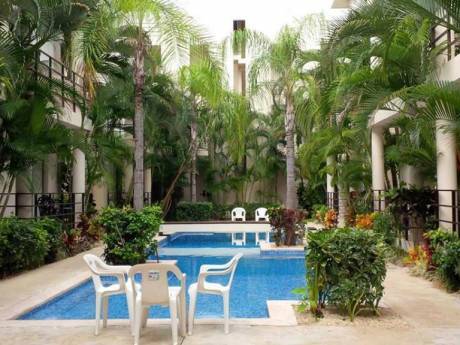 The exclusive division of playacar is a private complex and of access restriguido with many vegetation and very familiar, that possesses his own hotel zone, restaurants and shops of service. Playacar counts with ciclopista. The house is located to a side of the golf green. You can use golf green and fields of tennis this way like the access to the beach. The house is new and is in mint condition. The pool to only 3 steps of the principal door house. It possesses all the services and the option of cleanliness of house on the part of an agency. Three levels.one principal room with jacuzzi and bathroom, tv,air condition,1 room with 2 queen bed, tv, air condition and bathroom. Tv room with sofa-bed sleep 2. We are a family of 4. We are a marriage young with 2 little boys of 10 and 6 years old. This house its ours second home. We love travel and we will like exchange our house because we know another people and country. Beautiful house in Playacar's exclusive residential division, in Playa del Carmen in the Riviera Maya to 45 min in car of the International Airport of Cancun, Quintana Roo. 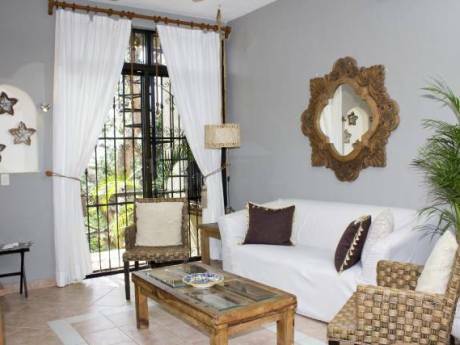 The location of comfortable house is only, to 3 min in car of the beach, 5 min in car of famous and crowded 5ta avenida where you were finding luxurious restaurants, galleries, shops, bars, discoteques, beach clubs and coffees. To 7 min in car of the ferry that leads to Cozumel's Island. To 10 min of the ecological park of X-Caret and X-plor. 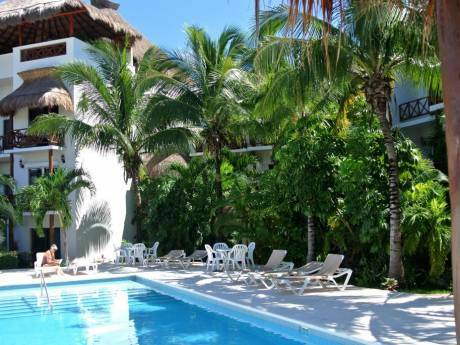 To 40 min of TULUM's archaeological zone and his hotel zone and of restaurants, to 45 min of the natural aquarium big mas of the world X-ehal, 20 min of marina of Puerto Aventuras and Puerto Morelos. To 45 min in car of hotel zone Cancun and 3 hrs of archaeological zone Chichen Itza, Yucatan.